Foster, R. (2001). 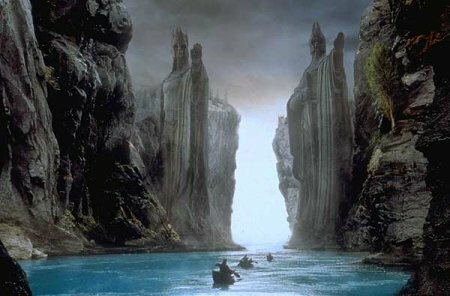 Argonath. In The complete guide to middle-earth: from the hobbit through the lord of the rings and beyond. New York: Del Rey. Tolkien, J. (1954). The lord of the rings: the fellowship of the ring. New York: Del Rey. Tyler, J. (1976). Argonath. In The complete Tolkien companion. New York: St. Martin’s Press.